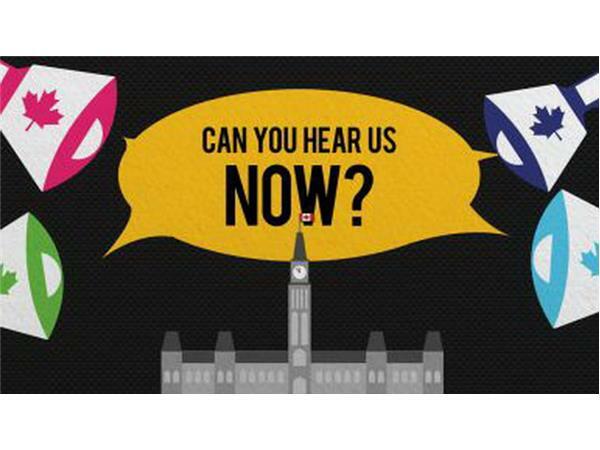 One year of Liberal governance has passed in Canada. The euphoria of booting Emperor Harper and the honeymoon for Justin Trudeau is wearing mighty thin, if it hasn't disappeared already. Make no mistake, polling still shows vast support for the Grits. But the broken promises and caveats to many others on issues that were considered central to their victory are piling up. 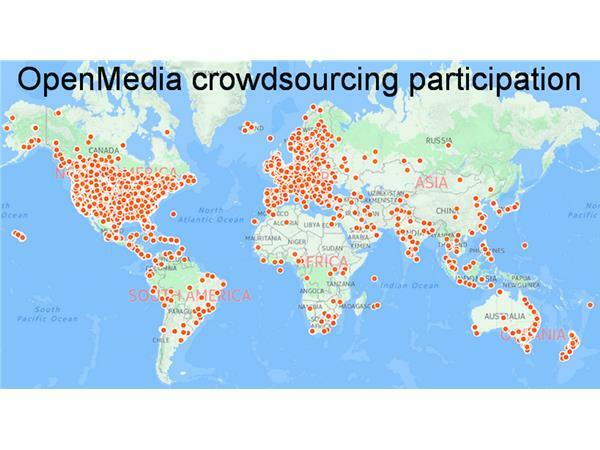 OpenMedia works to keep the internet open, affordable and surveillance-free. 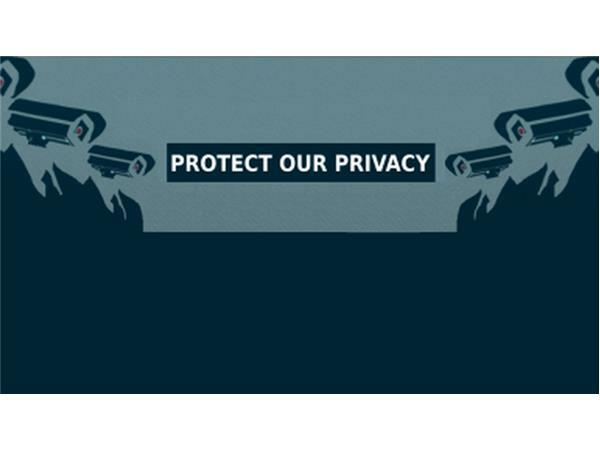 They create community-driven campaigns to engage, educate and empower people to safeguard the internet. 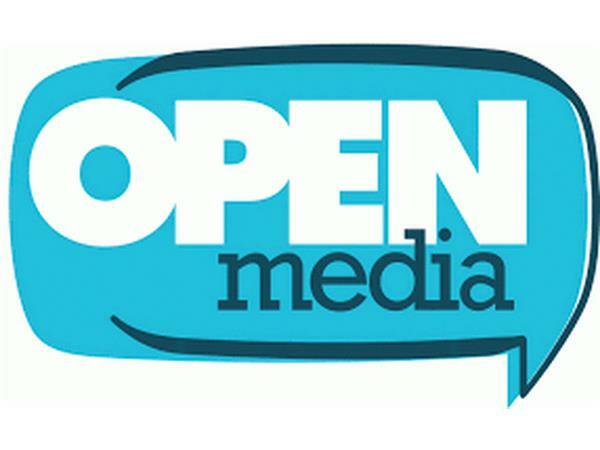 OpenMedia sees the internet as an open place, equally accessible to everyone, that assists people to build a more connected and collaborative world. Meghan Sali (@megasali) is the Communications Specialist for Free Expression campaigns at OpenMedia in Canada. 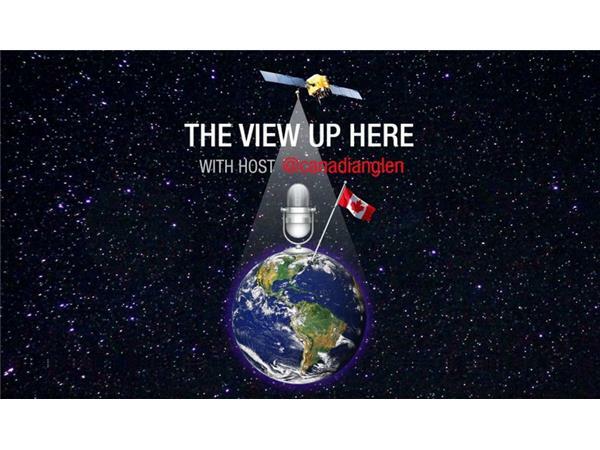 She joins us once more to cover a "year in review" of federal policies on OpenMedia's three pillars of internet freedom - access, free expression and privacy. 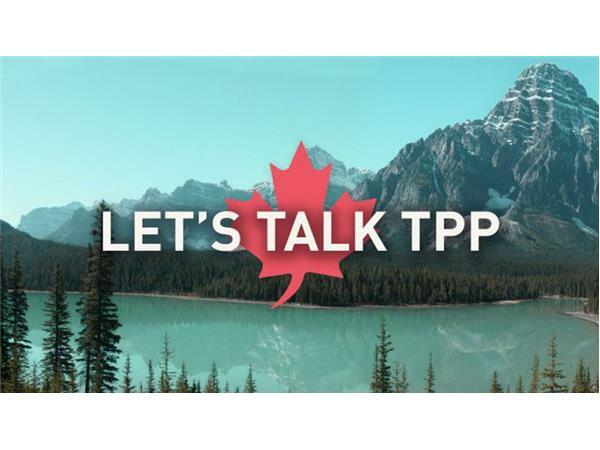 Powerful crowd-sourced campaigns on these pilllars are the organization's strength by providing information, tools and actionable solutions. 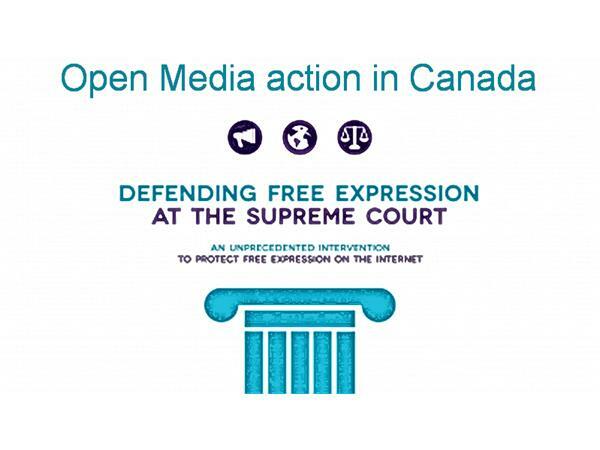 From attaining intervenor status at the Supreme Court of Canada to protect citizen's digital rights, to leading efforts to stop corporate dominance and control at home and abroad, to informing citizens of their rights and the threats to them, OpenMedia is there. 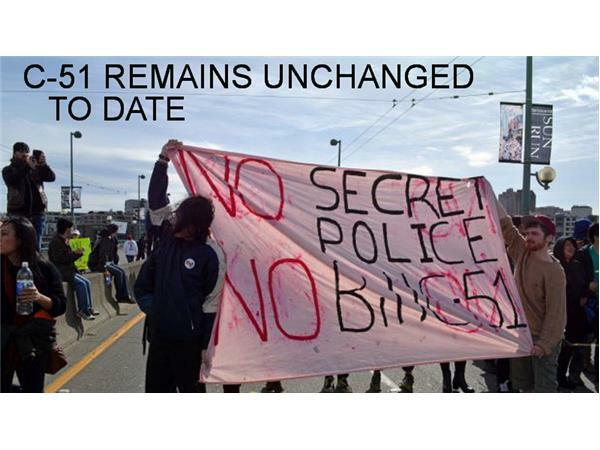 Join us to discuss these campaigns and how you can get involved, be heard and find others that believe in the three pillars of internet freedom to effect change for today and for the future, domestically and globally.